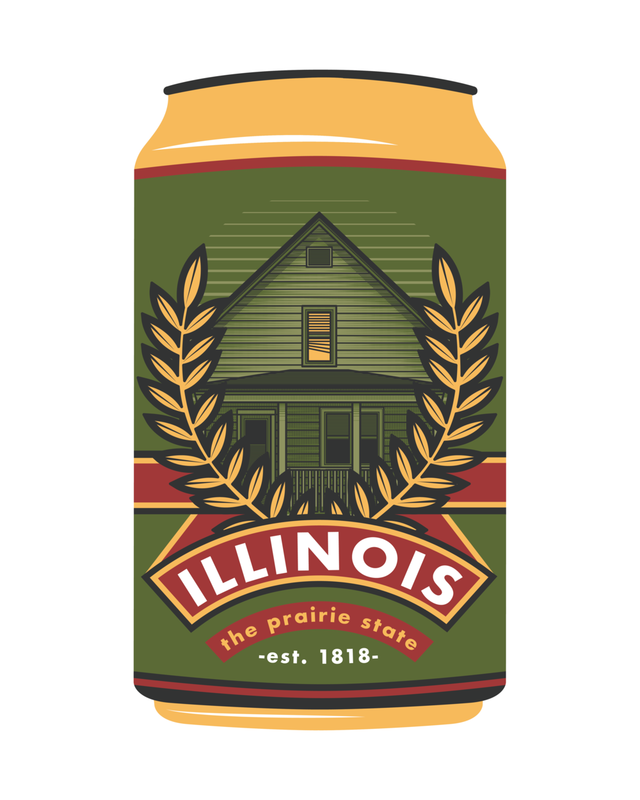 At some point on this little series, I decided that if I was doing some 60+ beer cans I wanted to have a little fun with a few of them. For those that don't know this is the house pictured on American Football's self titled debut album, which came out in 1999. This album is an emo math-rock staple, anyone who knows the band for-sure knows the house - located in Urbana, IL.